You could call this “The People’s Ice.” A great addition to any fountain drink, smoothie or beverage, our proprietary Pearl Ice is soft, longer-lasting and chewable. Is it any wonder people love it? Ice O-Matic is located in Denver, Colorado. 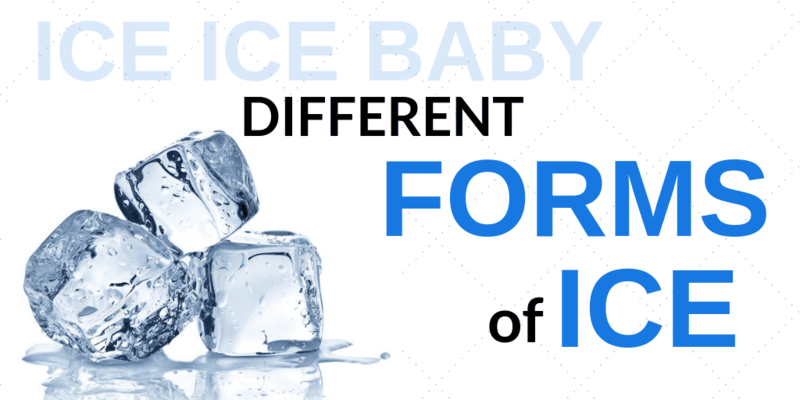 For over 50 years Ice O Matic has been working on new technologies and has become one of the leaders in the ice making industry. 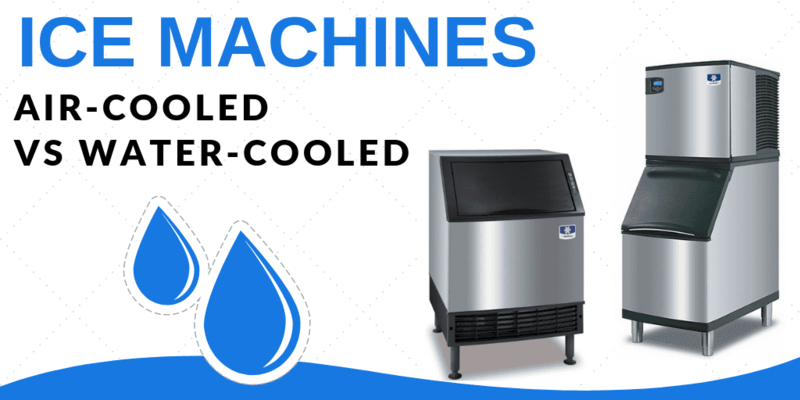 Ice-O-Matic makes remote cooled, air cooled ice makers & water cooled ice makers. 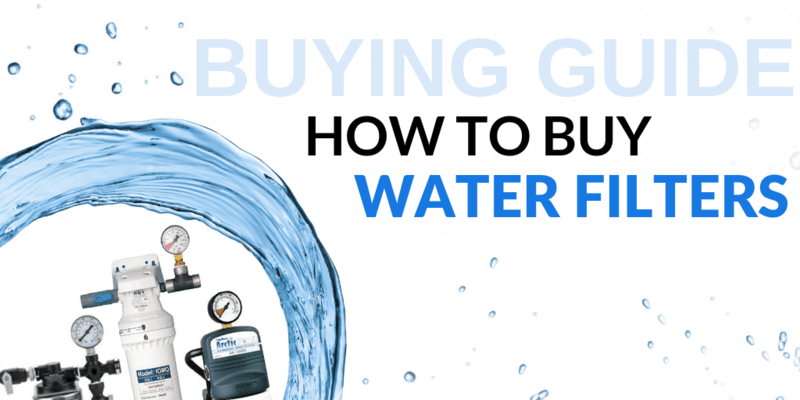 Its line includes full dice & half dice ice cubers, storage bins, flakers, dispensers & commercial water filters. 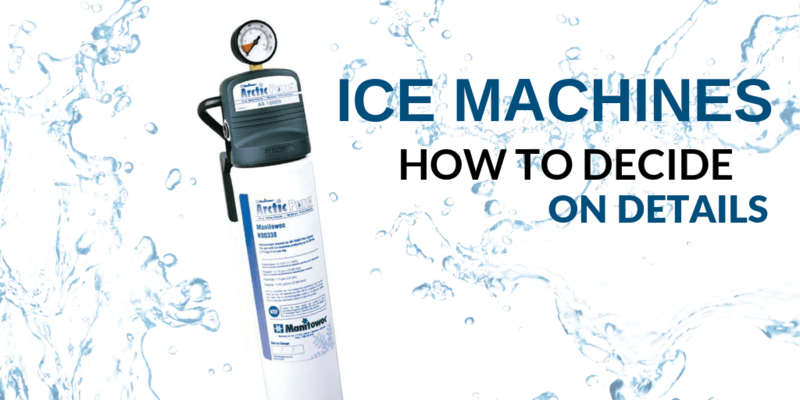 We encourage you to consider Ice O Matic ice makers, commercial ice making equipment & kitchen equipment from CKitchen.com. To get help, please call us and & one of our certified food service equipment consultants will assist you by providing you with the latest, most updated information on Ice O Matic ice machines & other commercial restaurant equipment.